Polski Chór Kameralny is a professional ensemble with an almost 40-year history and an impressive artistic oeuvre. 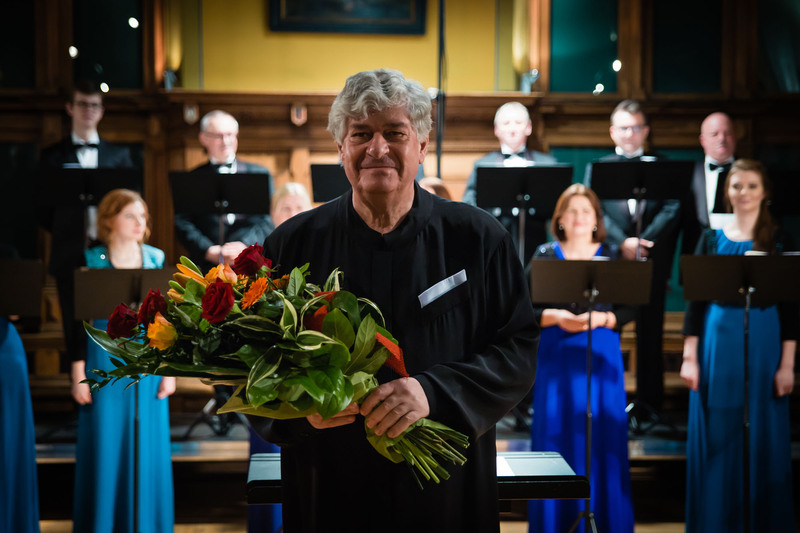 In 1978, upon the initiative of Ireneusz Łukaszewski, a choir ensemble formed which five years later was handed over to his younger brother Jan who remains its leader to this day. Under Jan Łukaszewski’s direction and artistic management the Choir became a world-class ensemble, an elite fully-professional chamber choir. The Polish Chamber Choir is a group of professional musicians with excellent vocal technique that allows them to interpret even the most demanding musical pieces. Its goal is to consistently perform at an instrumental, “orchestral” level which, apart from many other skills, requires a total mastery of the vocal apparatus in order to do justice to all the technical and artistic challenges of the score. The Polish Chamber Choir has an extraordinarily broad repertoire: from a cappella music to large oratory, operatic and symphonic forms. The ensemble is considered a peerless performer of contemporary music, with over 550 premieres to its name, including pieces by such composers as Henryk Mikołaj Górecki or Krzysztof Penderecki. 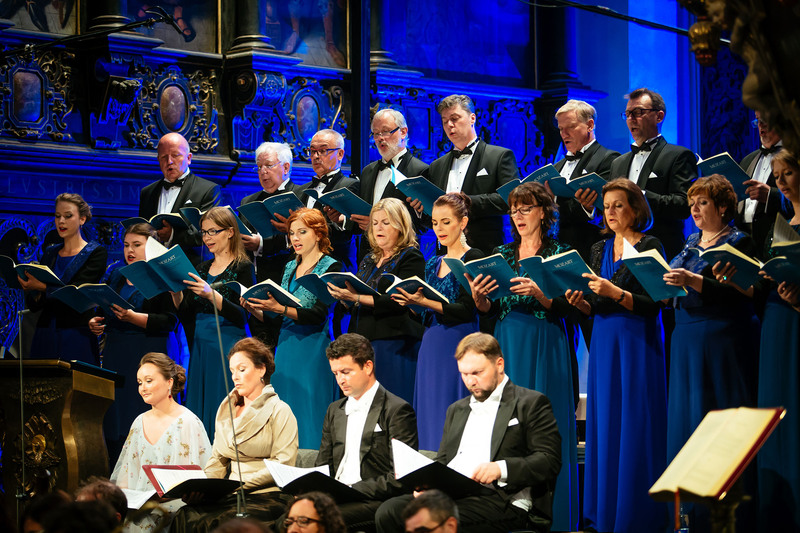 Wojciech Kilar, Augustyn Bloch, Krzysztof Penderecki, Edward Pałłasz, Krzysztof Meyer, Andrzej Koszewski and Paweł Łukaszewski have all written pieces specially for the Choir. Year after year, the quality of the Polish Chamber Choir’s sound and interpretation guarantees its collaborating with the world’s best orchestras (including the Academy of Ancient Music, Divino Sospiro, Neue Düsseldorfer Hofmusik, Concilium Musicum Wien, Akademie für Alte Musik Berlin, Sinfonia Varsovia, NOSPR, Amadeus Polish Radio Chamber Orchestra) and celebrated choral conductors (including Eric Ericson, Uwe Gronostay, Frieder Bernius and Stephen Layton). 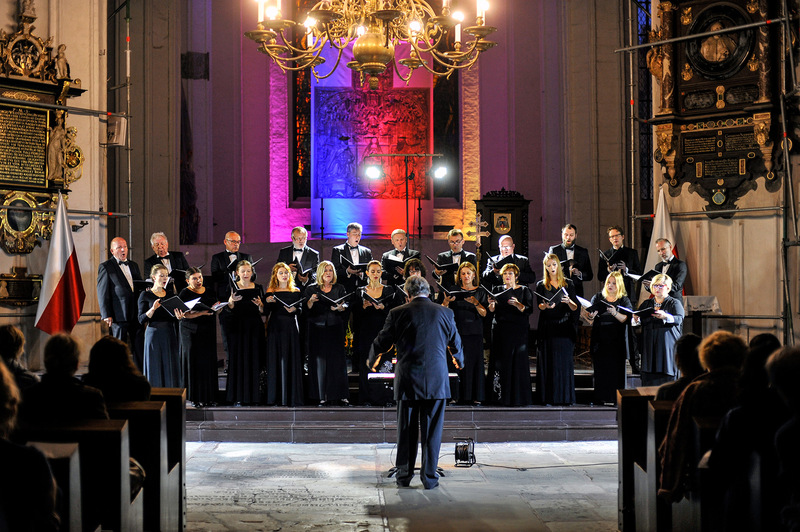 The Polish Chamber Choir is a regular guest at international music festivals (including Warsaw Autumn, Wratislavia Cantans, Ruhr-Festival, Rendezvous musique nouvelle, Tansman Festival, Gaude Mater) and records for Polish and international radio and television stations. Many of its over 80 CDs released by such labels as Acte Préalable, BeArTon, Carus, DUX, Musica Sacra, Naxos, Wergo and Musidisque have won awards, including the Polish Phonographic Academy’s Fryderyk award four times (most recently in 2012 for “New Polish Music For Choir”) and the Orphées d’Or of the Académie du Disque Lyrique (Paris). A very special item in the Choir’s discography is “Penderecki: Complete Choral Works” (DUX, 2009), recorded at a special invitation of the composer himself. It was the world’s first complete edition of Krzysztof Penderecki’s a cappella choir music. 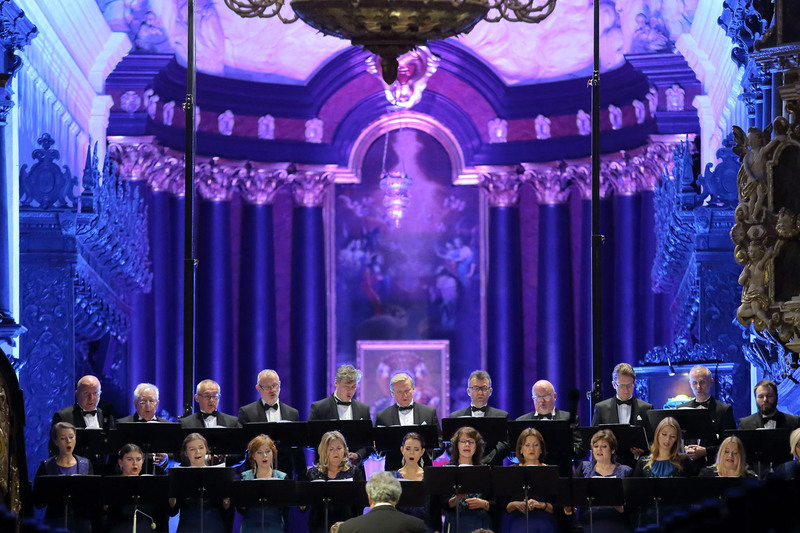 As a cultural institution of the City of Gdańsk, the Polish Chamber Choir organises and hosts many popular and critically-acclaimed musical events: Bach Days, Mozartiana International Mozart Festival, Chopin in Gdańsk. 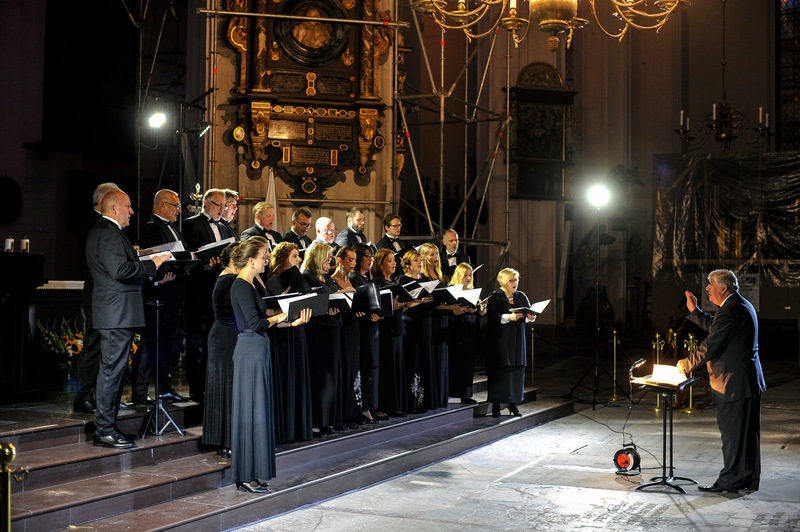 In 2013 the Polish Chamber Choir celebrated its 35th anniversary.